The 31st of October is fast approaching and there is no doubt that we will once more see the groups of kids dressed like ferries, ghouls, demons, werewolves and vampires knocking at our door and shouting the words we all know so well: "Tick or treat!" Emilia Clarke Wallpapers - the sexiest woman in the world by "Esquire"
Emilia Clarke was announced the sexiest woman of the year by the magazine "Esquire". Daenerys Targaryen from movie series "Game of Thrones" has been recognized for connection of a movie star magic and charm girl living next door. Stand by Me Doraemon is a Japanese 3D animated movie released in 2014. It is based on the iconic Japanese Doraemon manga series from 1969. The movie premiered an English-dubbed version at the Tokyo International Film Festival on October 24. Great set of the best Autumn wallpapers prepared to improve your possible sadness feelings connected with this season. Read this article if you are looking for purple/violet connected wallpapers. Learn a bit about this color and choose background from the set we selected for you. 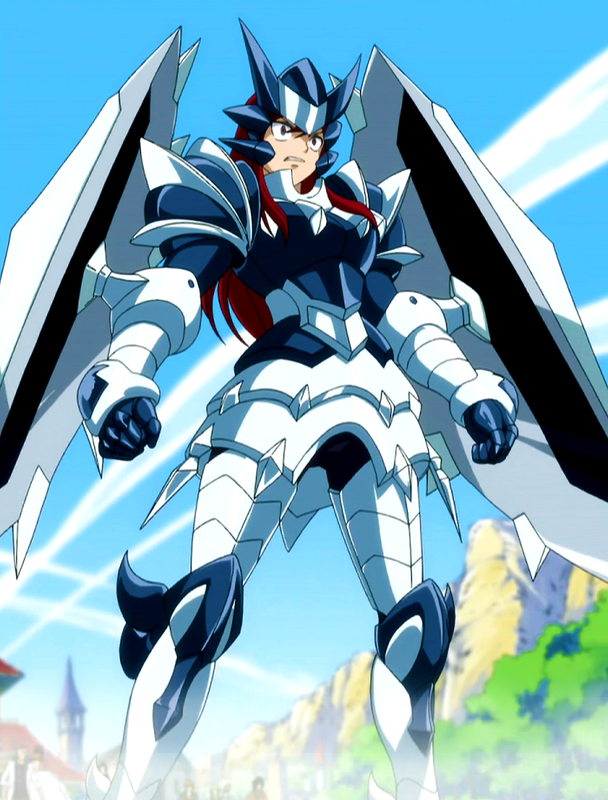 The anime portrayal on this armor is pretty different through the manga one particular. In the particular manga, the Adamantine Suits is shown to get a mildly dark color, and also "devilish" characteristics. Read about one of Erza Starlet's armor and see some desktop wallpapers of her.